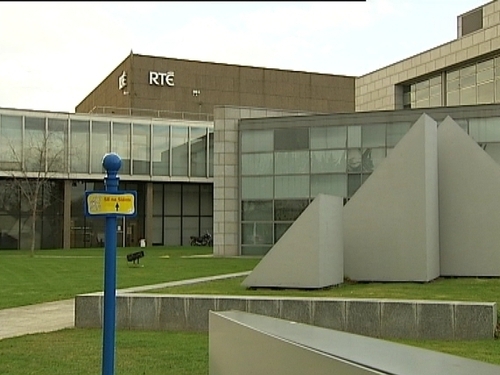 A Circuit Criminal Court judge has directed that RTÉ donate a total of €40,000 to four named charities following a breach of the sub judice rule in a criminal trial. Judge Tony Hunt directed that the broadcaster pay €10,000 each to the St Vincent de Paul, the Simon Community, Merchant’s Quay Project and Fr Peter McVerry's charity. It follows a potential prejudicial mention on the Marian Finucane Show of a trial involving five men accused of abducting family and robbing €2.28 million. Three of those men were subsequently convicted and will be sentenced today. Judge Tony Hunt accepted that there was no deliberate intent on behalf of RTÉ to breach the sub judice rule and he accepted RTÉ’s apology last July, which it reiterated in court today. The judge also said the presenter of the radio show on the day, Rachael English, did try to divert the contributor and was taken aback by what was said. 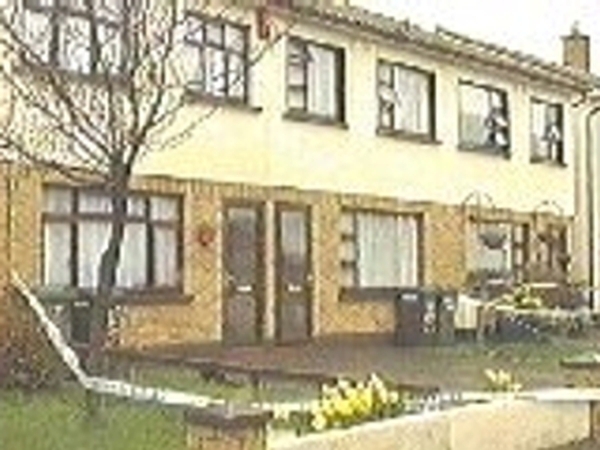 However, he said, that RTÉ provides a platform for public discussion which cannot be abused. He said it was fortunate that nobody on the jury had heard the programme because there is no doubt the trial would have been brought to an end and that RTÉ would have paid the costs. This would not have been satisfactory because RTÉ is funded in large part by ordinary licence fee payers. He commented that RTÉ had made a bad choice in relation to the contributor who is a former senior garda, and that his colleagues, particularly his serving colleagues, must have been horrified by what had happened. 'I take it that he won't be used again,' Judge Hunt said. The judge also said he totally accepted RTÉ's apology and accepted there was no culpability on the National Broadcaster’s behalf. He said he would not impose a fine, but added there had to be some consequences. He said the donation to charity should be significant, substantial and commensurate and that that the appropriate donation to four charities was €10,000 in each case.